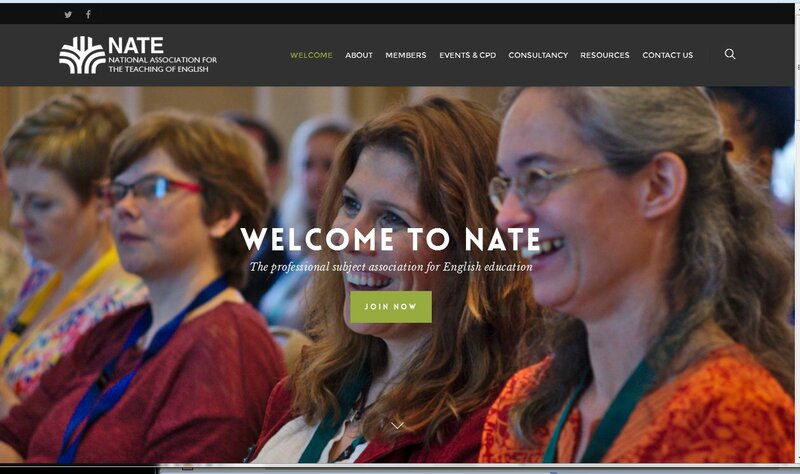 Welcome to NATE’s new blog, which will offer informed comment on issues of concern to teachers of English and related subjects, with links to research. For more information about NATE, please see our ‘About’ page and our main website link. The future of A level Creative Writing is under review. The following is the NATE Post-16 & HE Committee’s letter to Ofqual, the examinations and assessment regulator. We are extremely concerned to discover that A Level Creative Writing has been placed on a list of endangered A Level courses. The subject fully satisfies all five of Ofqual’s principles for the reform of an A Level subject, and it is crucial in continuing to develop national understanding of and practice in the relationship between literature, English and the arts. With reference to the Ofqual principles, A Level Creative Writing is making a significant contribution to both English studies and creative writing as disciplines in the UK. The course defines clearly and precisely the knowledge, skills and understanding required by students of creative writing in higher education; indeed, it is more rigorously designed in terms of content and outcomes than many comparable courses at HE. The clarity and specificity of the course allows universities, schools and employers to understand the level of attainment achieved by students. The course is at least as demanding as other A level English qualifications in the theoretical, literary and cultural understanding required and in the quality of expression and content required of students. Validity in creative writing, as in other arts subjects such as art and music, can be assured by a judicious combination of examination and coursework assessment. Using these methods, student achievement can be readily differentiated. Finally, the course offers a distinct but complementary addition to the current suite of English subjects. We elaborate these claims in what follows. Most importantly, the course has cultural and educational value that cannot be summarised only in terms of continuity to higher education. 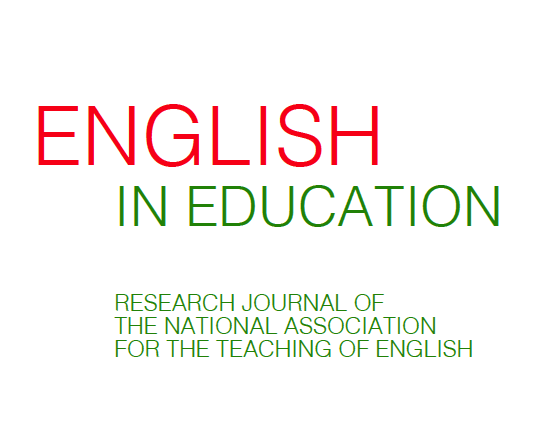 It is also making an important contribution to the development of English as a school and university subject. It recognises that, like art and music, literature can be as much an arts subject as a language or humanities subject. In art and music, knowledge and achievement in the discipline are judged as much by the creative practice of the art as by the ability to write critically about it. The same is true for literature. Creative Writing A Level can and should be seen as the creative practice of literature, and thus as a rigorous study of literature just as Art and Music A Level are rigorous studies of art and music. This is not a minor point. There is a great deal of evidence over many decades that the study of reading and the practice of writing are strongly interconnected, and many teachers and academics believe that literature courses should include more creative writing as this is a route to greater literary understanding for students and teachers (just as creative practice in art and music is universally recognised as a crucial part of the disciplines of art and music.) Creative writing is routinely used as a means of teaching literature as part of primary and secondary English, and is increasingly being used in university English Studies as well as in discrete creative writing courses. It is also vital to recognise that A Level Creative Writing does not consist only of the practice of creative writing, but crucially and fundamentally requires wide reading and study in a range of literary texts. There is much evidence emerging from A Level Creative Writing classes to show that it produces a rich engagement with literature, as rich as or even richer than that which emerges from A Level English Literature courses. Where creative writing units have featured in A level English courses, they have also been very successful. A Level Creative Writing is entirely consistent with the primary purpose of A Level both as the rigorous creative and critical practice of an art form (literature) directly analogous with art and music, and as an alternative and equally rigorous approach to the study of English language and literature. 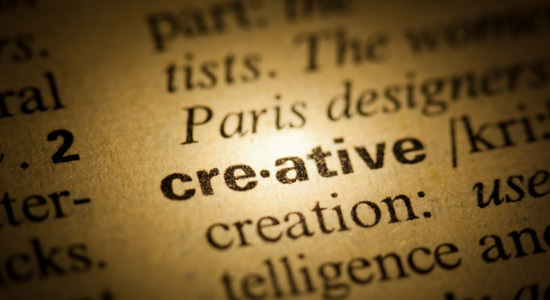 A Level Creative Writing is also an entirely distinct subject from all other A Level courses, adopting an arts-based approach to literature rather than a languages- or humanities- based approach. Valid and differentiated assessment has been shown to be entirely achievable in creative writing both in HE Creative Writing courses and in elements of pre-16 and post-16 English. Again it is crucial to recognise that assessment in A Level Creative Writing is as much based on students’ critical reflection on their writing – the practice of literary criticism – as on their own creative writing and is thus directly analogous with critical practice in both arts subjects and in English.